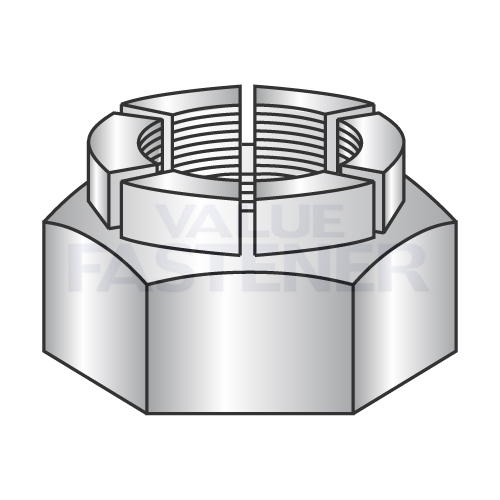 Flex Type Lock Nuts is an all-metal, one-piece, hex-shaped lock nut with a round collar at its back end. The collar is segmented with opposed slots cut into it above each corner of the nut. When the screw or bolt reaches the collar, the slotted portion expands which creates the prevailing torque locking action.